Not a lot of movement at AA, Rosemount makes another visit to Karl's top 10. 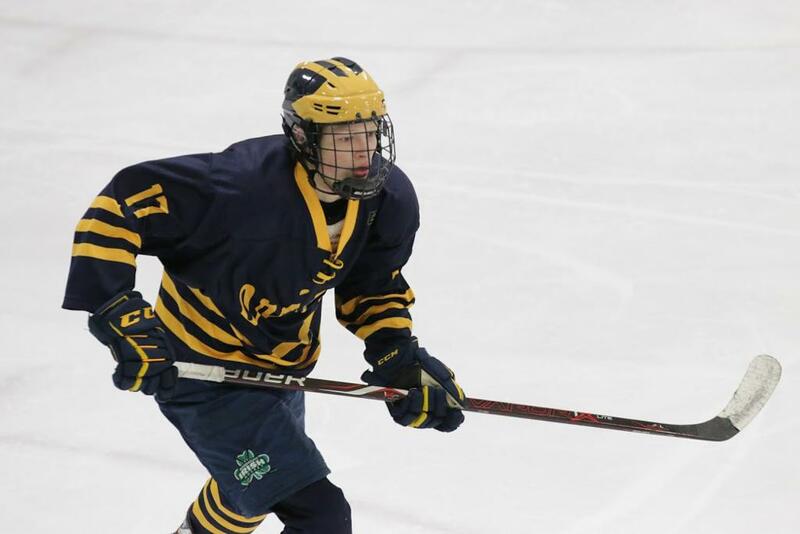 The Irish won the South Suburban Conference on Saturday and look to make a deep run to the X. The top five teams stay the same. Eden Prairie is the only team that moved after losing to Stillwater and then beating BSM. Oh man, a tough week for Class A teams. teams ranked last week from 2-6 had a 3-8 record. A good sign for the rest of the state. Teams better be ready for the playoffs, which start next week! 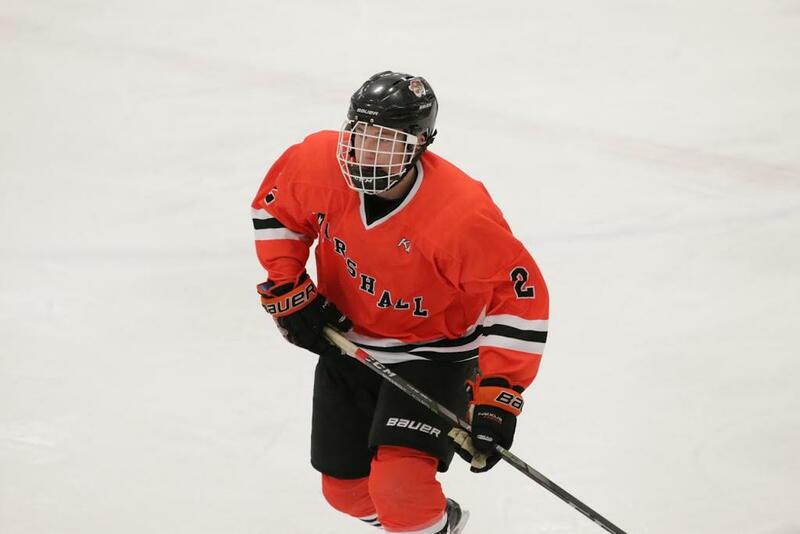 Marshall with a gaudy 19-2-1 record picked up two quality wins last week (Luverne and Minnesota River), they join the top ten. Hermantown continues to roll, the Hawks have won eight straight.